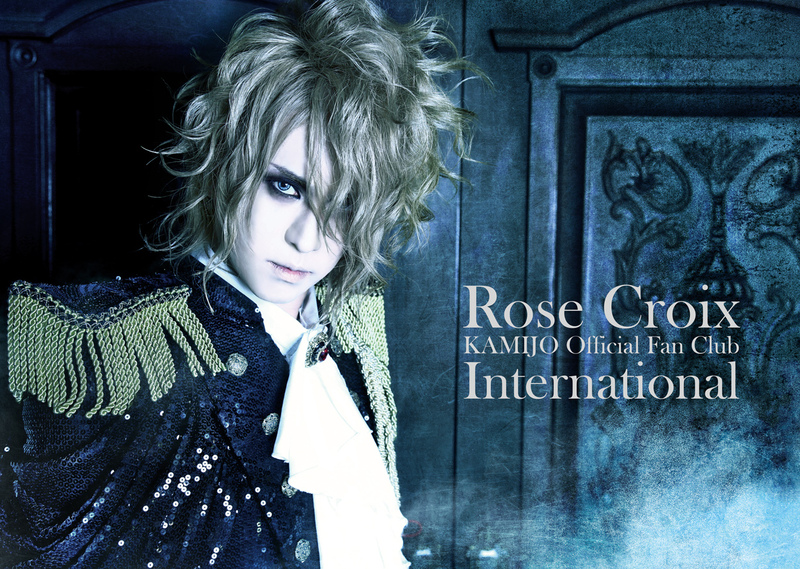 We remind you that the Copyright violation is prohibited by the rule of Rose Croix and you can be striking off definitively without refund or a new registration in future. 1 : Use of contents provided by the service, (website, member forms, member privileges, mailing, etc…) is allowed only for personal purposes. whatever the circumstances are it is forbidden and illegal to use contents without Office agreement. 2 : Members are not allowed to broadcast, share or post contents provided by the service, without Office agreement.